During the month of September 2012 there is a new exposition of artwork by Opinions of Art, a collaboration between 6 artists from Belgium and The Netherlands. Theme of the exposition is 'Grenslijnen' or 'Borderlines'. Each artist has been working around this theme and brings his own unique interpretation of it. The music during the exposition is created by Jovica Storer, an old time member of Opinions of Art. Over 4 hours of new music especially and exclusively created for the exposition. From classic Berlin sequencing via dub to tribal trance, from drone through minimal till glitch, from ambient over industrial to drum'n'bass, no style is left untouched. 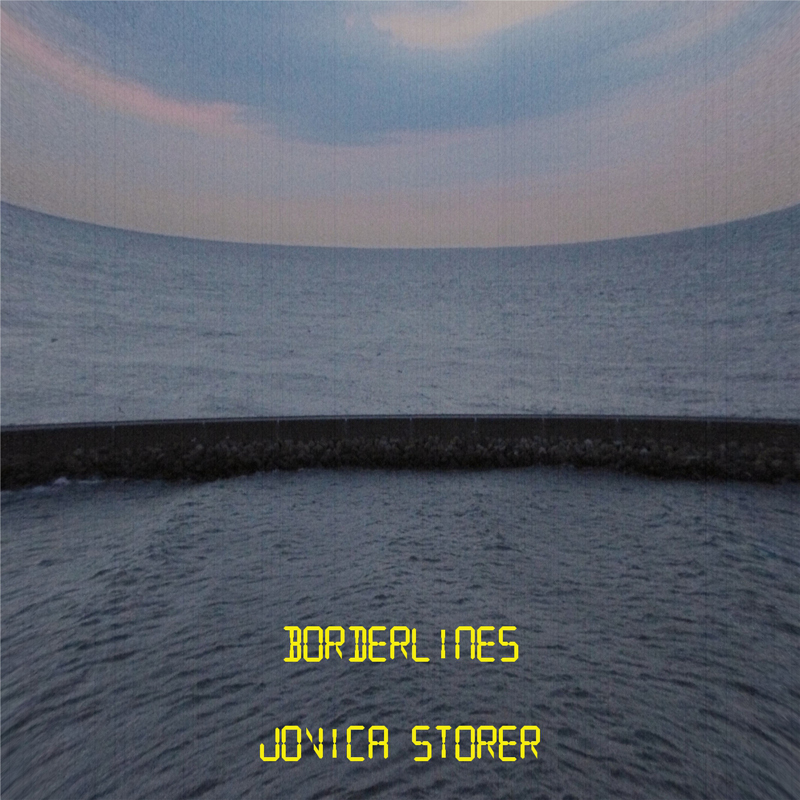 Excellent music from the borderline suitable for digestion on every moment of a bright sunny day or cold dark deep night.